Announcing the Winners of "Review a Gaming DApp" Contest ft. State Of The DApps! 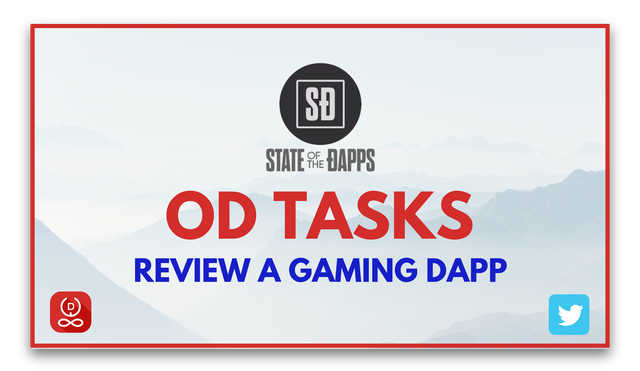 10 days ago, we launched our first task through @oracle-d.tasks account - Review a Gaming DApp & Earn Rewards ft. State Of The DApps!. As usual, we got amazing response from the community and some mind blowing entries. A huge thanks to everyone who participated and help us spread the word by tagging their friends who were interested in participating. FInd, Rent And Sell Planets In The 0xUniverse by @achimmertens. World Of Ether (Game Review) - Raise, Breed And Battle Against Monsters by @menoski. Many congratulations to all the winners. As promised, a full OD upvote has been given already. Also, the liquid+SP rewards of the announcement will be distributed equally among these people in a few days. Major thanks to @stateofthedapps and team for partnering up with us for the challenge. We will keep on launching such tasks from @oracle-d.tasks. Please stay tuned if you participated or missed this one! Congrats to lucky few that made it through. Congratulations to all the winners. It was a great contest. I am glad to have participated. Very well done to the winners! 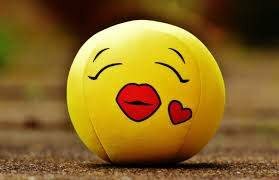 Thank you for choosing my post! It was great fun to finally review a gaming dApp! Thank you for helping to promote not only creativity on the platform, but also promote steemit. I reviewed the winners and they are really great. I liked the game of creating, buying or renting planets. Interesting and entertaining work. I hope you will continue with the support. Congratulations to the winners and to you for the great work you are doing. Congratulation for all winner. Blessing you all. Big congrats to all the winners. You guys did excellently well. Congratulations to all the winners. You all had some awesome reviews. I'm really honored to be one of the winners of this super awesome task. Congrats to the other winners. It was super fun, I got into an aspect of blogging(Game Review) that I had never tried, and I loved it. Thank you all very much. It is was a joy to test the game and is a big honor to be a winner. Thanks to oracle-d for this nice job. Congrats to the winners. Cheers! I've been so stuck I only had the time to do one entry. It's a privilege to be selected. Congratulations to the co-winners and everyone else who participated. Congratulations to all the winners and keep up the awesome work and enjoy the Steem Journey. @oracle-d Team, Keep bringing these kind of Initiatives and definitely it will going to prove as effective opportunity and inturn these kind of efforts spreads the positive vibes. Stay blessed team.